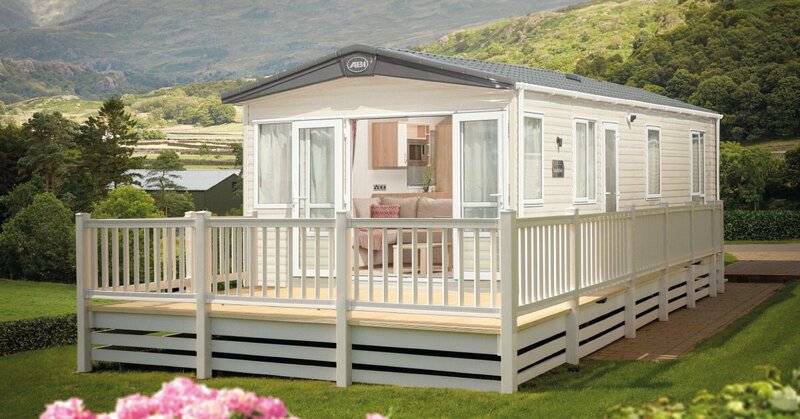 Throughout February we will be showcasing a selection of our 2017 models alongside many of the country’s leading holiday parks and dealerships at holiday home shows in Glasgow and Birmingham. With all roads leading to the SECC this Thursday, we head north to Glasgow for The Scottish Caravan, Motorhome and Holiday Home Show, with a collection of our brand new 2017 models in tow. You can find us on Stand 4019 from the 2nd to 5th Feb, where we’ll be giving you an opportunity to experience a taste of the ABI Life first hand with a look inside the 2017 Westwood, Clarendon, Elan, Blenheim and Summer Breeze Deluxe models. Seeing so many of our collection in person is definitely the best way to compare layouts and specifications and make choosing your ideal ABI Holiday Home a little easier. If you can’t make the SECC, it’s not a problem, as we’ll be heading to The Caravan, Camping and Motorhome show at the NEC in Birmingham on the 21st February, where we’ll join nearly 350 exhibitors at the largest holiday showcase event in the UK. Tickets are still available and at the show you’ll be able to experience all kinds of attractions including live cookery, celebrity appearances, but most importantly, the opportunity to walk around our 2017 Beaumont, Sunningdale, Oakley and Clarendon models. We also have something very special that we’ve been keeping under wraps to share with you at the show… eyes peeled! Feel like you need take another look at our 2017 collection before you make the trip to see it in person? Click here to view our current holiday homes.